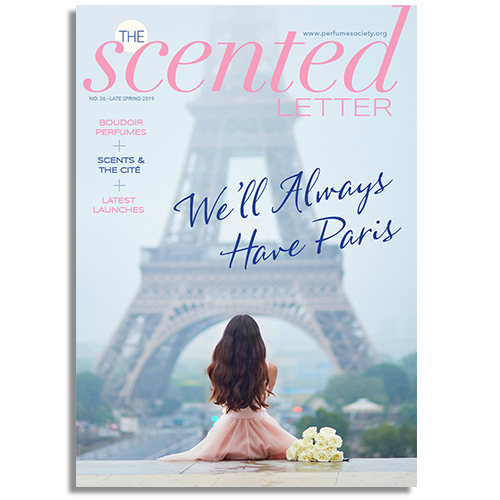 For this PRINT edition of The Perfume Society‘s The Scented Letter, we celebrate Paris in all its fragrant glory. 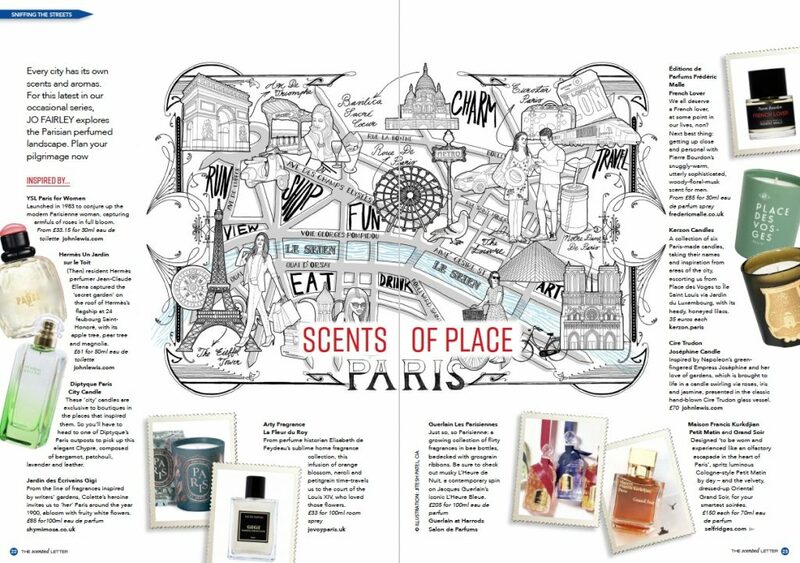 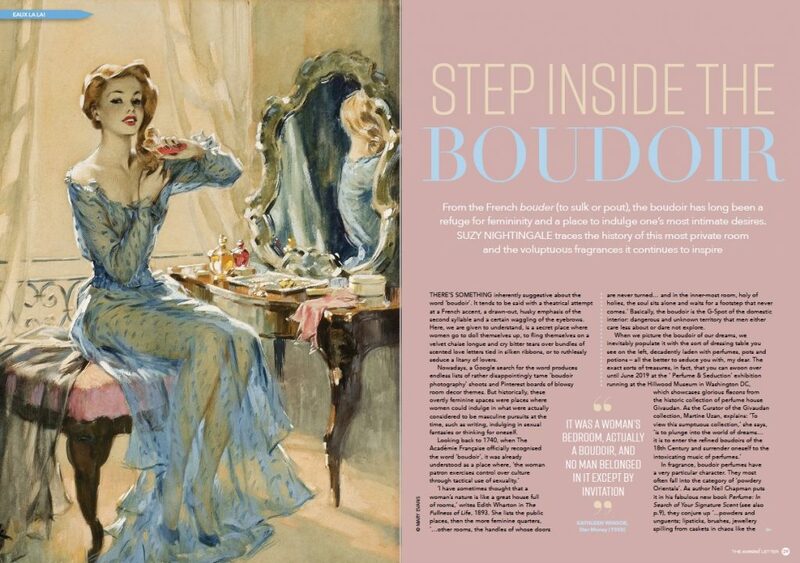 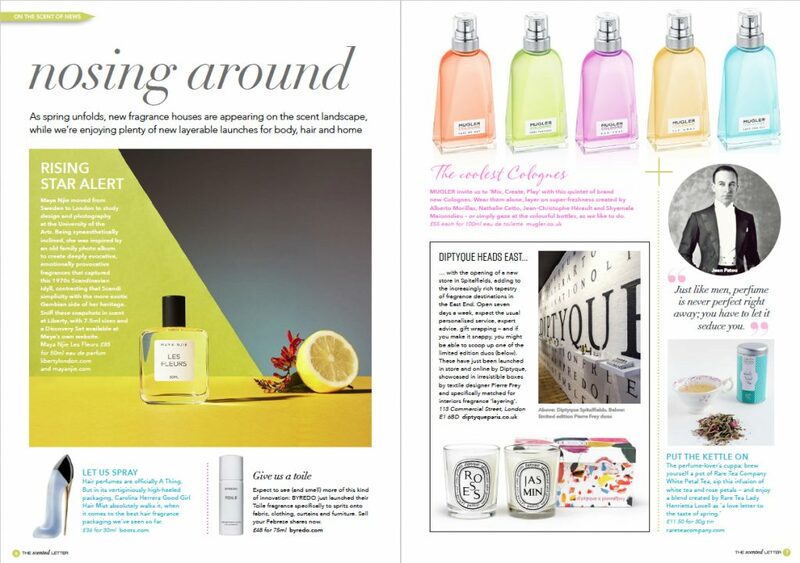 Immerse yourself in the stories of heritage and contemporary Parisian perfume houses, lace up your walking shoes for our ultimate shopping guide to this city of scented delights, and wallow in the new trend for pretty, powdery, ‘boudoir chic’ fragrances. 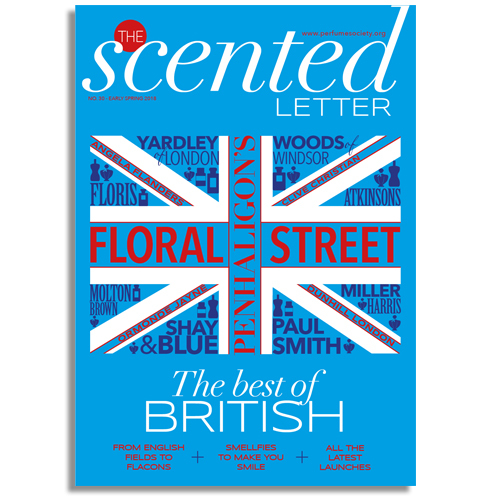 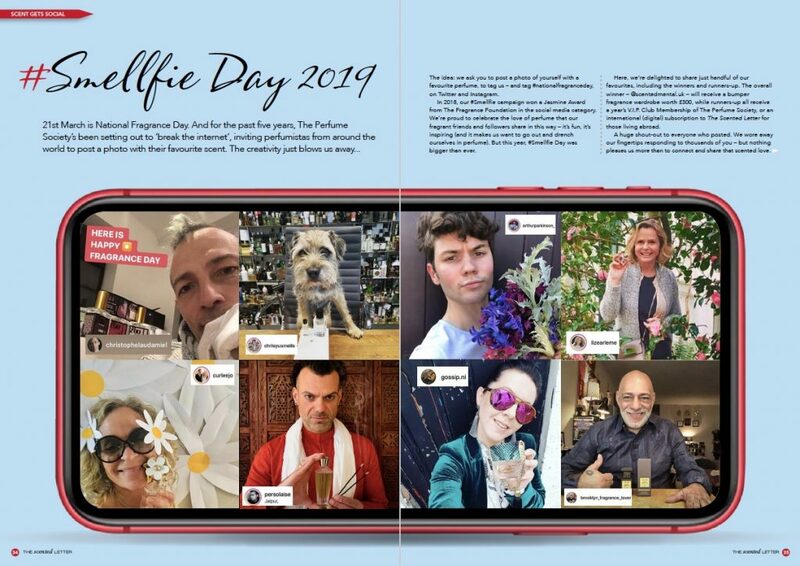 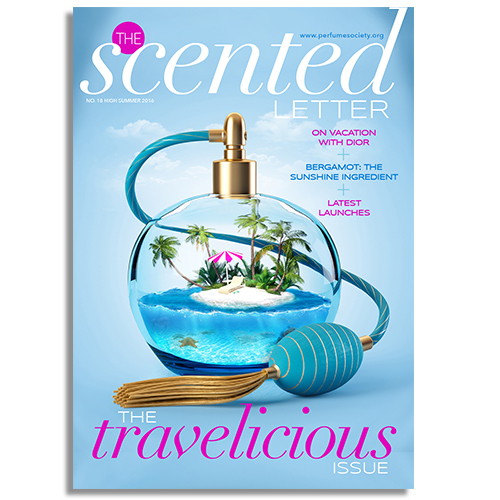 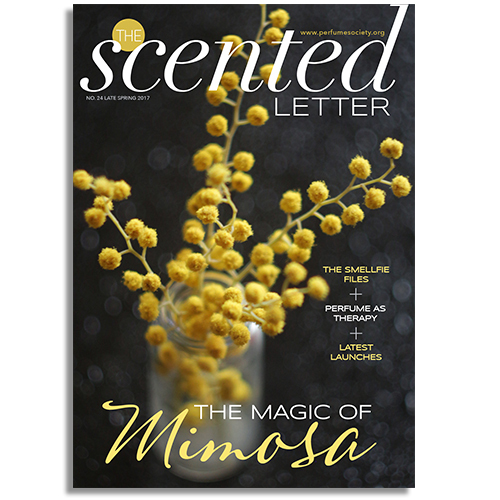 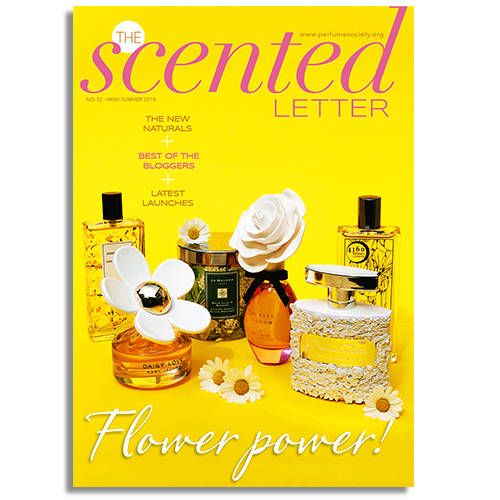 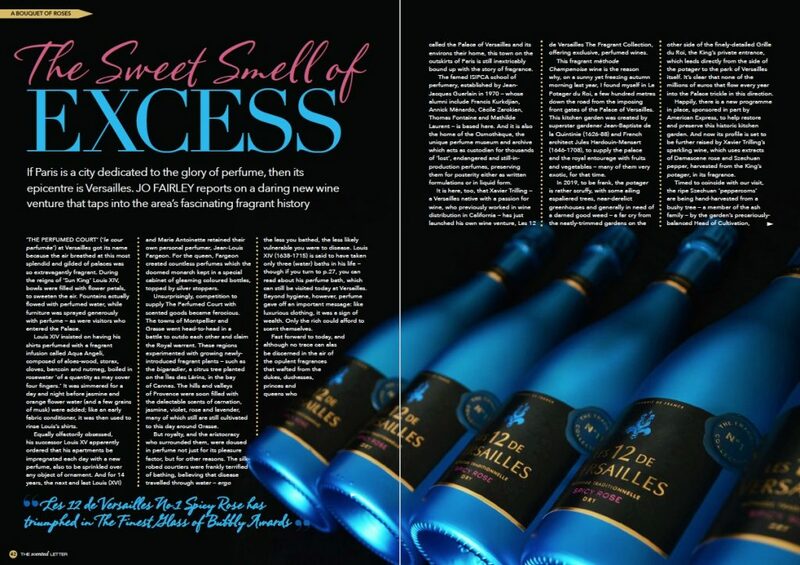 As spring bursts out all over, we devote this latest PRINT issue of our Jasmine Award-winning magazine The Scented Letter to Paris, in all its scented glory. 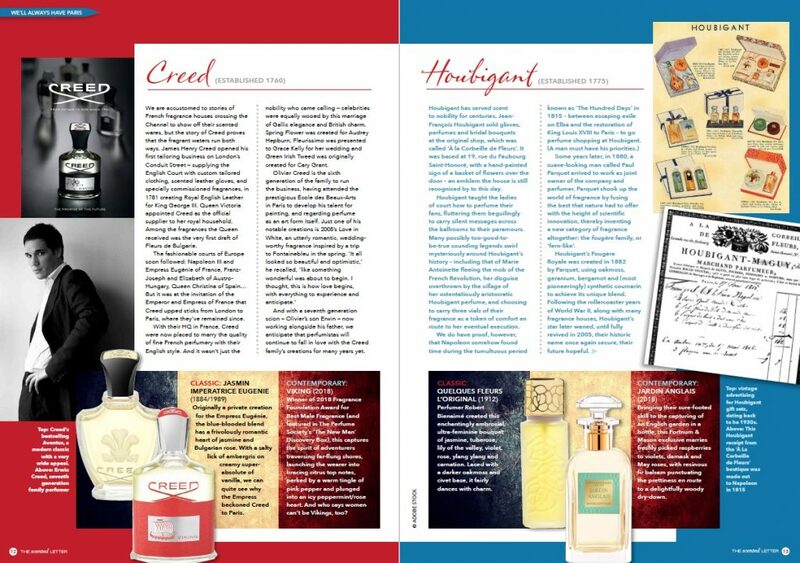 It remains the ‘scented shop window’ of the world, deeply rooted in the history of fragrance itself – and a place of pilgrimage for perfume-lovers.